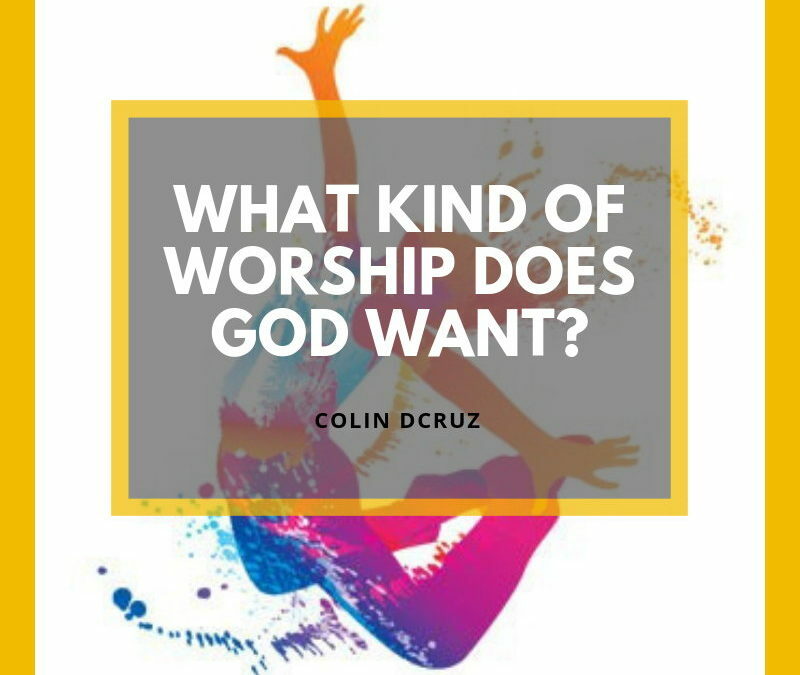 This message was preached by Colin D’cruz at Word of Grace Church on October 14th, 2018. When we are looking for a job we look at advertisements, look at the jobs advertised, and see what fits my profile. We want to prepare for the job. Some companies are ranked at the world’s best employers. Would you not like to work for them?